Witness South Africa’s reinvention as a country filled with emerging and painstakingly talented artists, chefs and explorers. Experience a country stretching her creative wings as you amble through vineyards, world cities and – of course – the African bush. Learn of efforts made to grow responsibly, protecting the breathtaking landscapes at every turn while still upholding the highest standard of luxury. 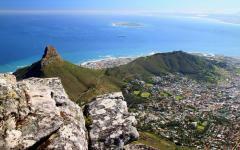 See the side of South Africa that makes her truly unique, as you try not to fall madly in love with the country. South Africa’s reinvention arguably began in the cosmopolitan city of Cape Town, where high fashion, top cuisine and spectacular wine combine. Set against a backdrop of raw natural beauty, this city is quickly becoming a global favorite, and over a few days, you will understand why. 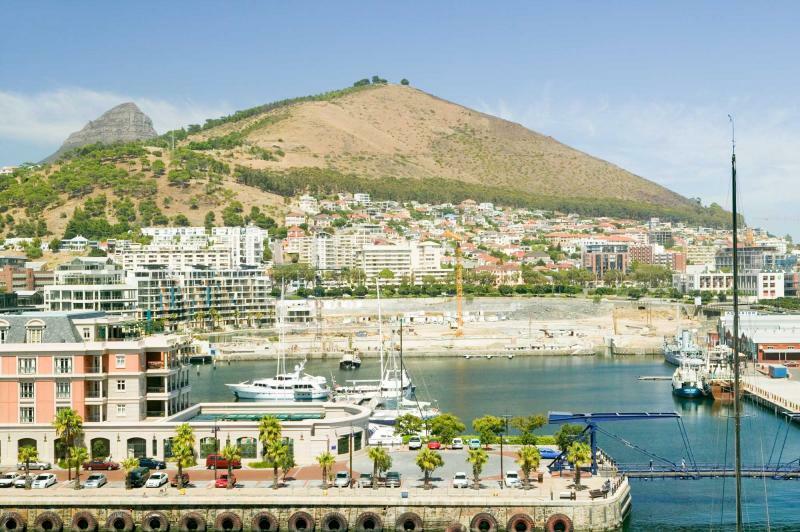 Stand atop Table Mountain, wander through countless antique stores, and amble along the Victoria and Alfred Waterfront in order to experience the full magic. Move out to the town of Franschoek, where you will sample countless new world wines and observe the work of the country’s top artists and chefs. Known as the culinary capital of South Africa, be sure to sample local specialties prepared with an international and inventive flare. Move on from Cape Town to Johannesburg, a city that is actively re-establishing itself on the cultural and touristic circuits. Step out of the opulent Sandton Shopping Center to explore the chilling Apartheid Museum, before biking through the historically saturated streets of Soweto on a guided tour. Round off the experience in the Maboneng Precinct in downtown ‘Joburg,’ where artists and cafes have infiltrated old industrial buildings, creating a hub of hipness in the urban center. Shop, snack and soak in the city’s reinvention before returning to Sandton’s sparkling nightlife. 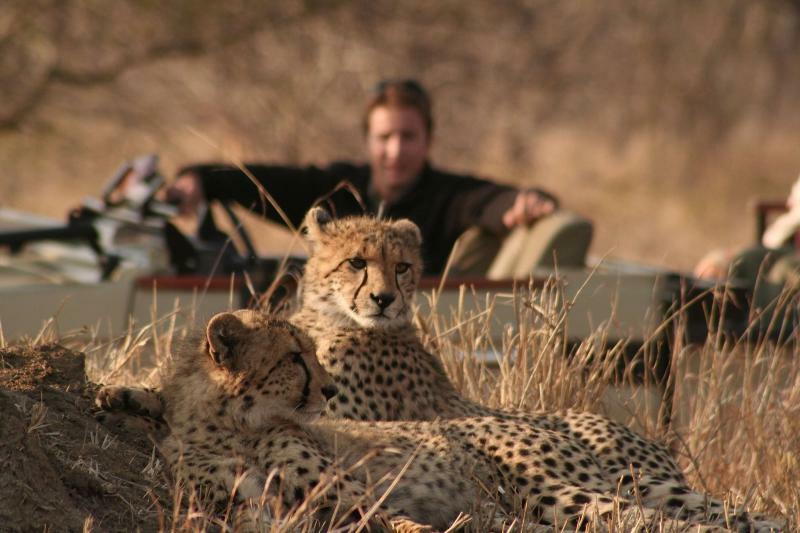 The climax of any South African adventure is inevitably the safari. Driving along dusty tracks in the Sabi Sands Private Game Reserve evokes imagery of the classic African adventure. Spend unforgettable moments with zebra, giraffe, lion and leopard as you observe them with near exclusivity in their natural habitat. Your safari experience will be unique in that it occurs out of the Sabi Sabi Earth Lodge, one of the continent’s leading and pioneering environmental lodges. Without sacrificing luxury or elegance, this lodge makes a significant positive impact on the surrounding region through its tourism operations. This lodge is unavoidably the future of South African tourism. 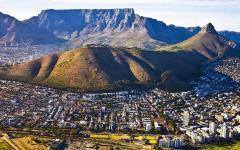 Descend over the glittering city of Cape Town after a long international journey. Having cleared customs in Johannesburg, all you need do is wait for your luggage to arrive before connecting with a representative in the arrivals hall. You will then drive together towards the Victoria and Alfred Waterfront, arriving at the One & Only Cape Town within half an hour. Located in the shadow of Table Mountain on the shores of the estuary, this modern and chic hotel will be the perfect base for exploring the city’s many wonders. 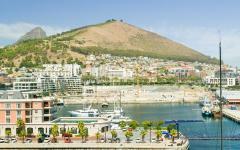 Arriving in the afternoon, spend the remainder of the day exploring the waterfront and its many shops and restaurants. Filled with crafts, curios and art, this still working harbor is a wonderful place to aimlessly wander in the late afternoon. Pick a scenic harbor facing café for sundowners before moving on for your first Capetonian meal. Food is a central focus of this city, and this will be one of many delightful meals you will have the chance of sampling. Seafood – fish and chips, specifically – is a particular specialty of this area of the city. Walk back to the One & Only with just enough time to enjoy a soak in your deep bathtub before falling asleep. Head down to Reuben’s Restaurant on the main floor for a great breakfast comprised of fresh South African fruits, homemade pastries and plenty of custom hot breakfast options. 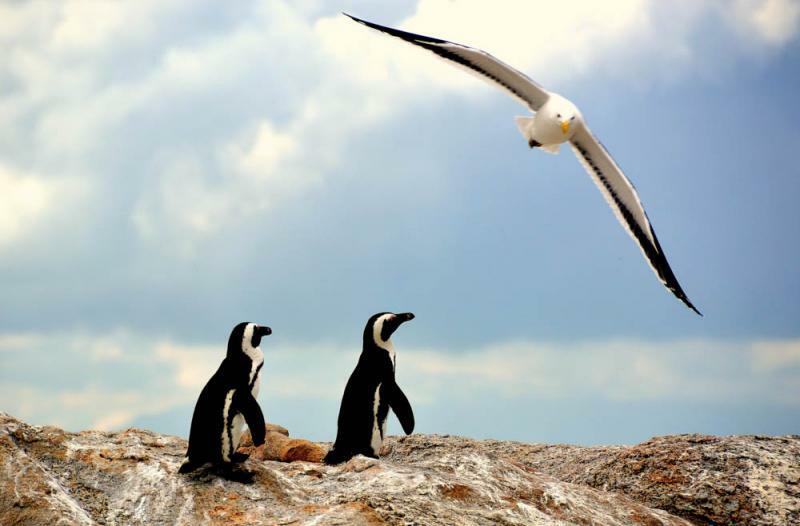 Fueled with coffee and treats, you will meet your private guide for a tour of Cape Town. Today’s tour will be entirely customizable based on your particular interests and preferences; however, we like to recommend visiting the South African Museum and the Castle of Good Hope. The first gives insight into the country’s vibrant history, while the latter is the oldest surviving building in the country, dating back between 1666 and 1679. Other highlights include browsing the boutique stores that line Long Street, paying particular attention to colonial antiques and local fashion. 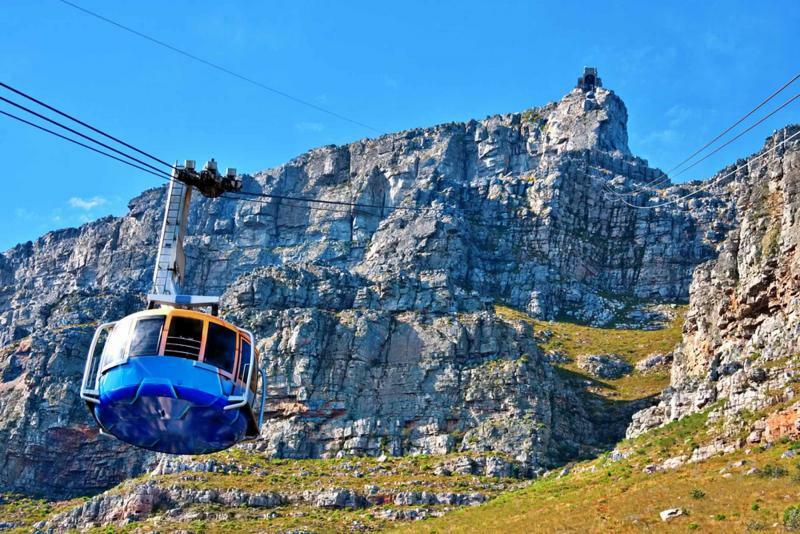 In the afternoon, you will head towards the base of Table Mountain where, weather permitting, you will be able to hike or cable car your way to the summit of this iconic mountain. From the summit, you will enjoy some of the best views of the city as it runs into the ocean. 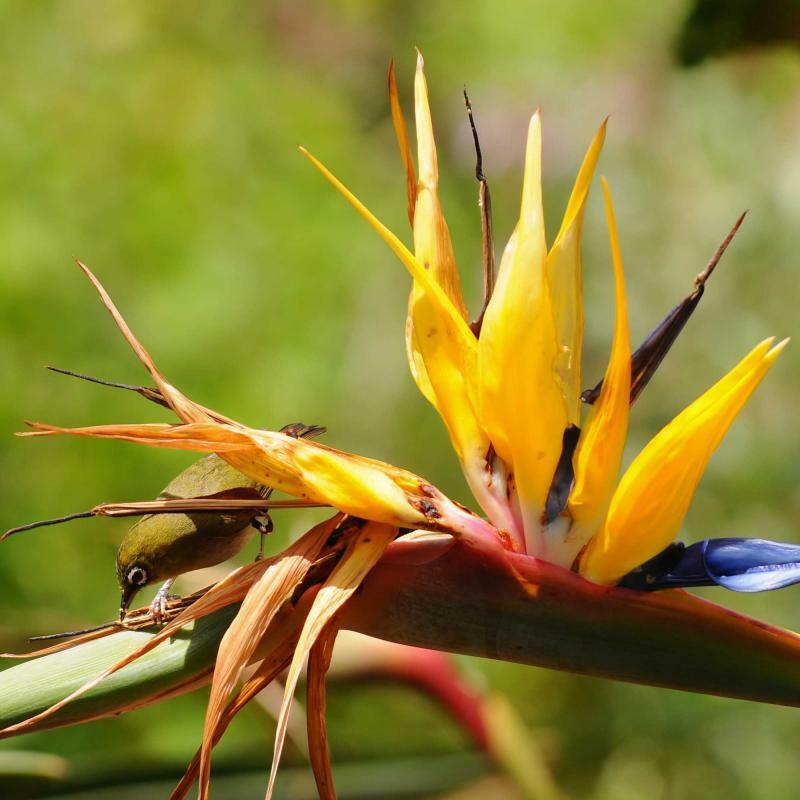 Spend time wandering along the walking trails on the plateau, which highlight the unique fynbos flora. As the afternoon winds to a close, you will drive back to the One & Only with enough time to have a sauna or steam bath before dinner. Tonight we suggest dining at Nobu, one of the city’s favorite Asian restaurants conveniently located in the lobby of the hotel. The sushi at Nobu is reputed to be among the best in the whole of Cape Town! 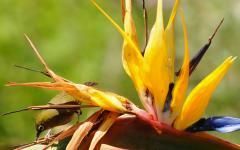 This morning you will again meet your private guide for a tour of the broader Cape Peninsula. Having experienced the magic of the city, today will focus on the phenomenal natural beauty of this southernmost region of Africa. 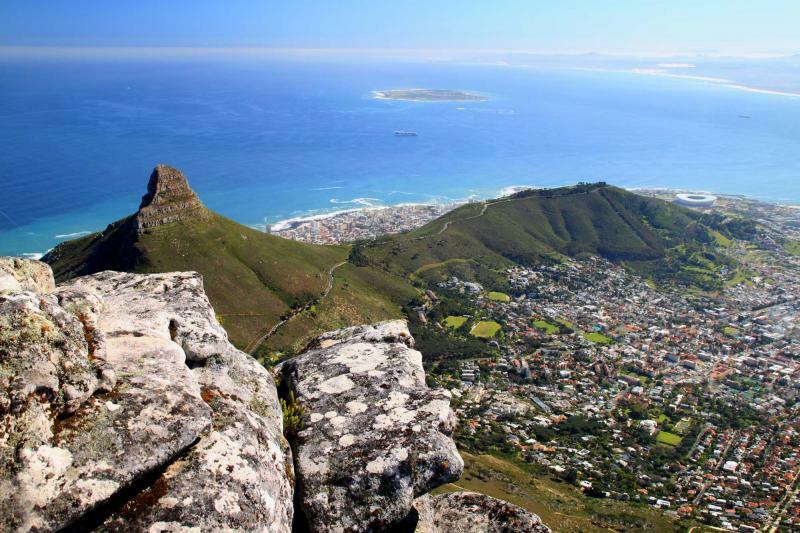 You will take the scenic route along the Atlantic seaboard, passing around Table Mountain and Lions Head before moving out under the 12 Apostles. 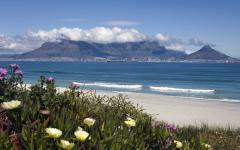 This road winds through the picturesque towns of Hout Bay and Camps Bay, and has plenty of photo opportunities against magnificent backdrops. 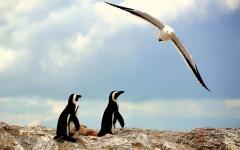 You will eventually reach the Cape of Good Hope Nature Reserve where you will have a chance to climb to the Cape Point. Here, the Atlantic and Indian Oceans meet against this dramatic landscape. 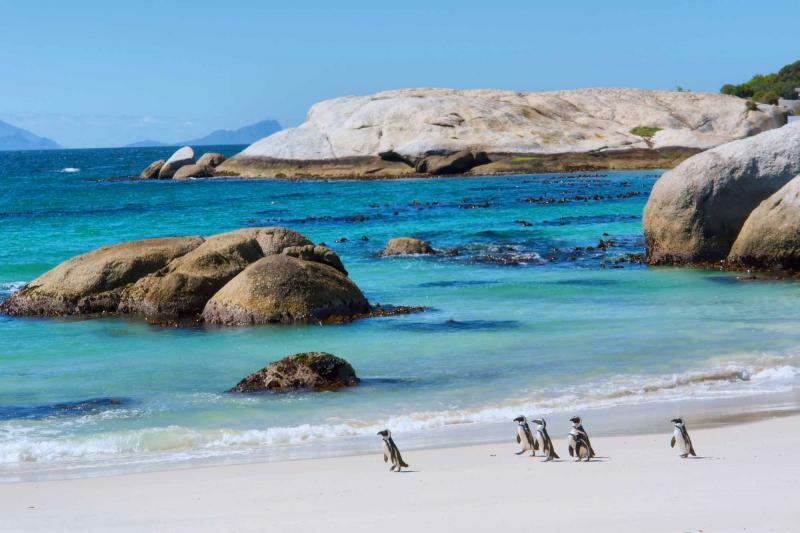 Following a leisurely hike, you will carry on to Simon’s Town for lunch and a visit with the African penguins that reside on Boulder’s Beach. 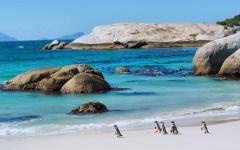 Dozens of penguins can be seen throughout this boulder-filled beach, diving amongst the waves in search of fish for their young. 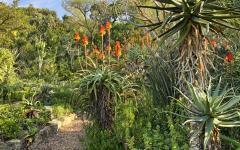 After checking under your car for any napping penguins, you will then carry on towards Kirstenbosch Botanical Gardens for a stroll amongst archaic and endemic plants. This expansive garden requires multiple days to fully wander throughout it – however an hour or two is always a tranquil retreat. It is also possible to detour through the World of Birds or through a local township, depending on your particular interests. 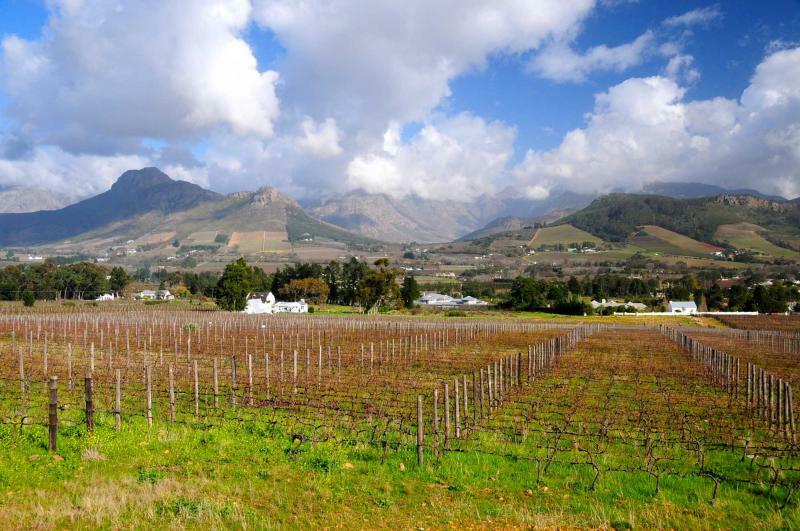 Today you will venture out of Cape Town and into the world-renowned vineyards of Paarl, Franschoek and Stellenbosch. Led by your private driver, you will stop at a number of vineyards to sample local wines. Cheese enthusiasts may wish to incorporate some of the country’s top ranking goat cheeses into the experience. Today’s highlight will likely be lunch at Babel, the restaurant at the Babylonstoren vineyard. 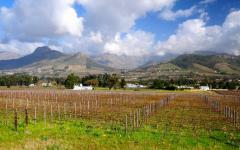 This stunning Cape Dutch farm is located beneath mountains and surrounded by vineyards and orchards. With fresh, simple, yet splendid cuisine, this meal will be a perfect introduction to the culinary experience that characterizes Franschoek. 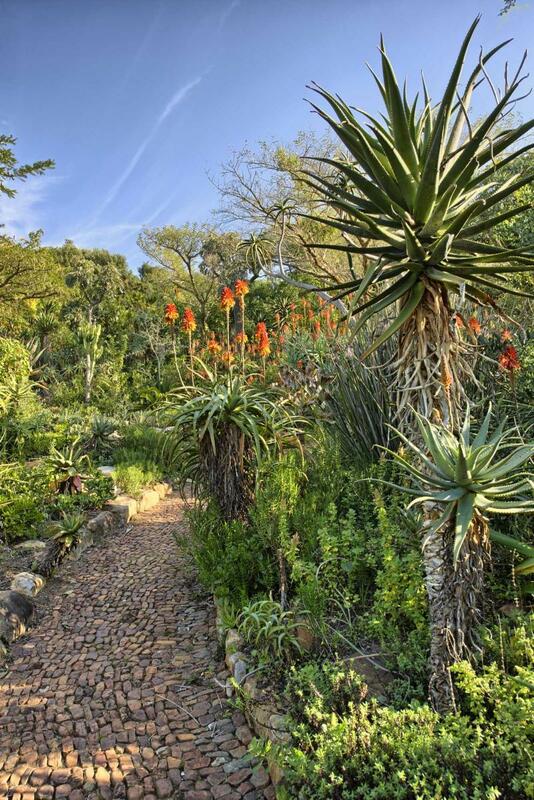 Stroll through the gardens and sip on a honey clementine tea to round off the experience, before moving on to taste the country’s most delightful Cap Classique at Haute Cabriere. The afternoon perfectly culminates at the Waterford Estate, where your palette will be deeply satisfied with a tasting of custom chocolates and dessert wines. In the late afternoon, you will arrive at Le Quartier Francais in the French-inspired town of Franschoek. Nestled between mountains and vineyards, the art-filled streets are perfect for wasting the remainder of the day away. Having experienced an all-encompassing culinary experience this afternoon, you will likely crave only a light snack from the boutique hotel’s bar before you sink into your plush bed in a chic French suite. Indulge in a leisurely breakfast of spiced, poached fruits and spectacular granola and yogurt in the lush gardens of Le Quartier Francais. This morning will be spent casually exploring the streets of Franschoek, ducking in and out of art galleries, cafes and curio stores. If desired, we will organize a guide to provide a half-day walking tour of the historic town center, with plenty of opportunities to taste indigenous teas and classic rusks. Wine tastings continue over the course of the day, as does the culinary experience. We recommend dining at Oude Werf, the oldest hotel in the country – though be sure to eat light, since an absolute feast awaits you tonight. Spend the remainder of the afternoon lounging quietly beside the pool in the Le Quartier Francais garden, or wander the property admiring the inventive French fusion décor. Tonight we will have made a reservation for you at the hotel’s Tasting Room, voted one of the best restaurants worldwide. You will be spoiled with an eight course dining experience, which will surely go down as one of the most sensational dining experiences you will ever have. African-inspired courses source flavors from around the continent, and ingredients from the local garden. Each course incorporates an element of modernity and global flair, and is paired with a stunning local wine. Sit back and enjoy the surprises that arrive over a four-hour culinary experience at this award-winning destination. 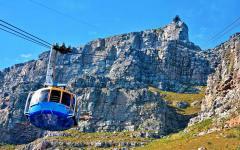 Early this morning you will return to Cape Town in time for a quick one-hour flight to Johannesburg. Upon arrival, you will meet a representative who will transfer you to your hotel in the heart of the Sandton City Shopping Center. 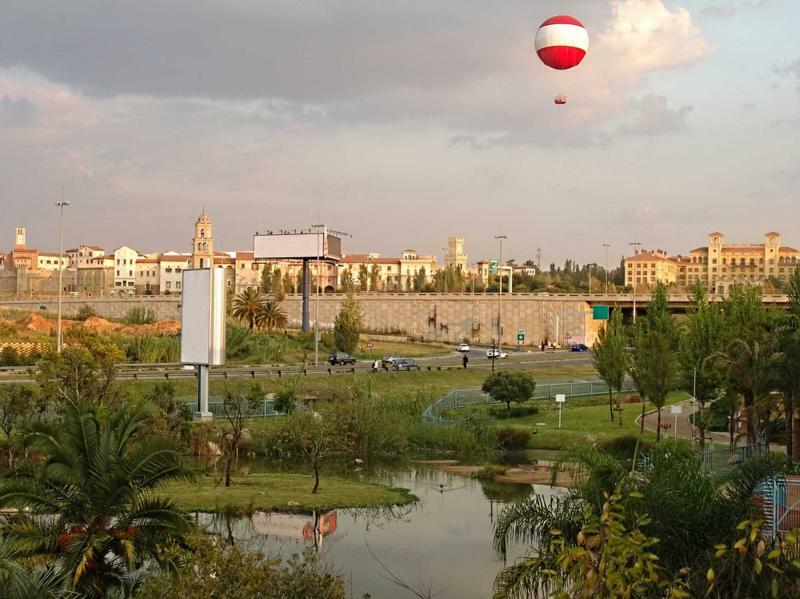 This center will undoubtedly challenge all of your preconceived notions of a mall – Sandton City is more of a neighborhood than anything else. Your hotel, the Sandton Sun, is linked directly to the heart of the center providing hours of easy entertainment for the remainder of the afternoon. 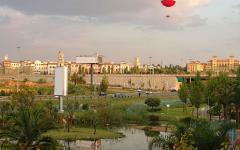 Today, you will catch a glimpse of the reinvention of Johannesburg. Formerly a city notorious for crime and danger, Johannesburg is recreating itself as a vibrant hub for artists, musicians and counterculture. 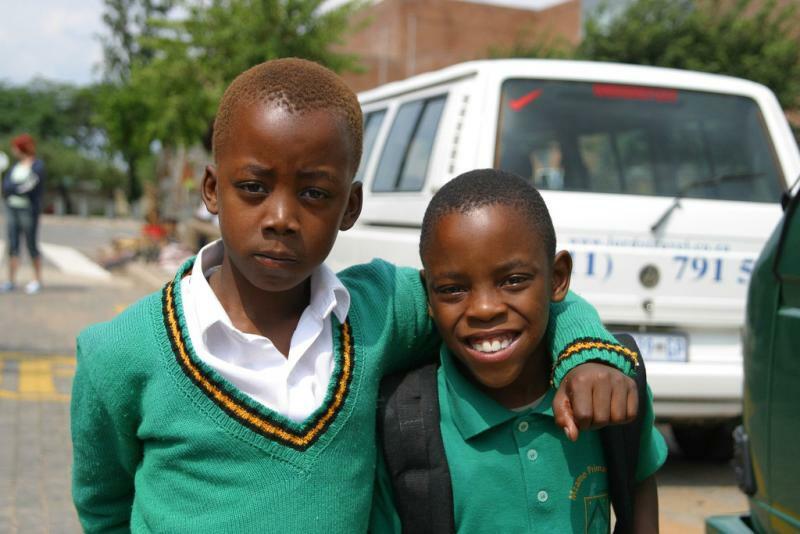 Your day will begin with a guided tour through the famed streets of Soweto, a township that was instrumental in the Anti-Apartheid Movement. The tour will include stops at famous landmarks including the Hector Pieterson Memorial, and the homes of Nelson Mandela and Archbishop Desmond Tutu. 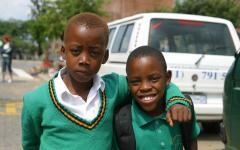 You will also have the opportunity to sample local Sowetan cuisine when dining at a small local restaurant over lunch. Your driver will return you to Sandton in the early afternoon, leaving just enough time for some independent exploration of the city. If interested in witnessing the rebirth of the downtown core, take a taxi to the Maboneng Precinct, where talented local artists have filled formerly dilapidated buildings. The “Shot in Joburg” shop is of particular interest. This social venture has equipped street kids with polaroid cameras, tasking them to photograph their city. Their images are sold as canvas prints, journals and coasters, revealing a unique perspective of this emerging city. Enjoy dinner either at one of Maboneng’s unique restaurants, or return to Sandton City for the region’s sensational nightlife. This morning you will return to O.R. Tambo International Airport for a flight into the African Bush. You will be thrust into the bush as you land on a dirt airstrip in the exclusive Sabi Sands Private Reserve on the edge of Kruger National Park. An open-air vehicle will collect you and transfer you to the stunning and eco-friendly Sabi Sabi Earth Lodge. The lodge itself blends seamlessly into the surrounding landscapes, given its uses of local materials and natural décor. Described as one of the most environmentally responsible lodges on the continent, your stay here will make a positive impact on the region surrounding you. You will stay in an uber-luxurious private suite, complete with a private plunge pool, unique furniture and a glass bathroom. Your private butler will ensure all your needs and desires are met throughout the duration of your stay. As you marvel at the beauty of your cottage in the bush, be sure to keep an eye out for the natural wood sculptures hand carved by Geoffrey Armstrong, a famed South African sculptor. Spend the afternoon unwinding amidst the natural beauty, eventually wandering up to the breathtaking main lodge for a delightful lunch before your first afternoon game drive. 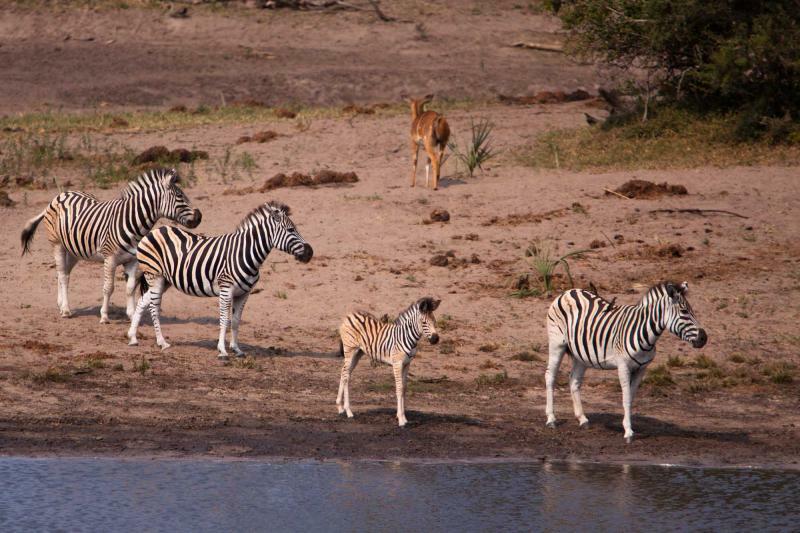 Spend the late afternoon moving between watering holes in search of thirsty wildlife moving down for a drink. For many, the following two days mark the crux of this South African adventure – and the quintessential African experience. 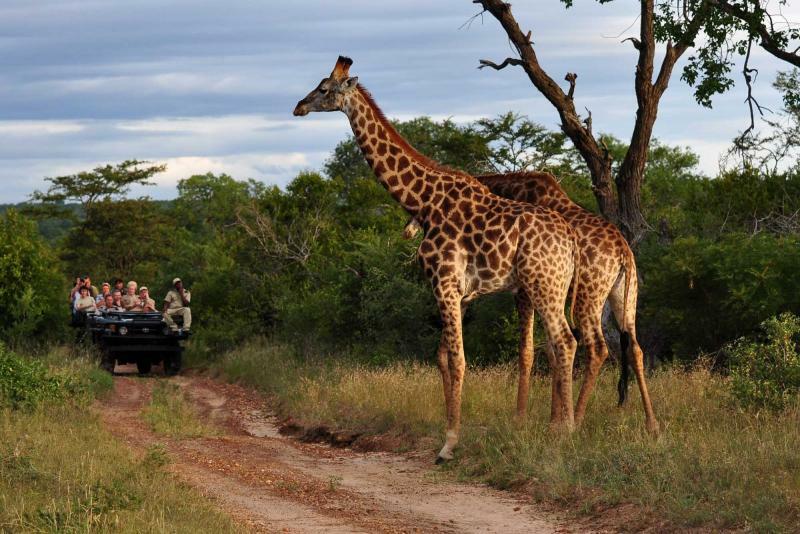 You will spend the early morning and late afternoon on two game drives which will traverse the dirt roads that bisect the Sabi Sands Private Game Reserve. With few vehicles in sight, you will work with your ranger and tracker to find the continent’s most famed species. 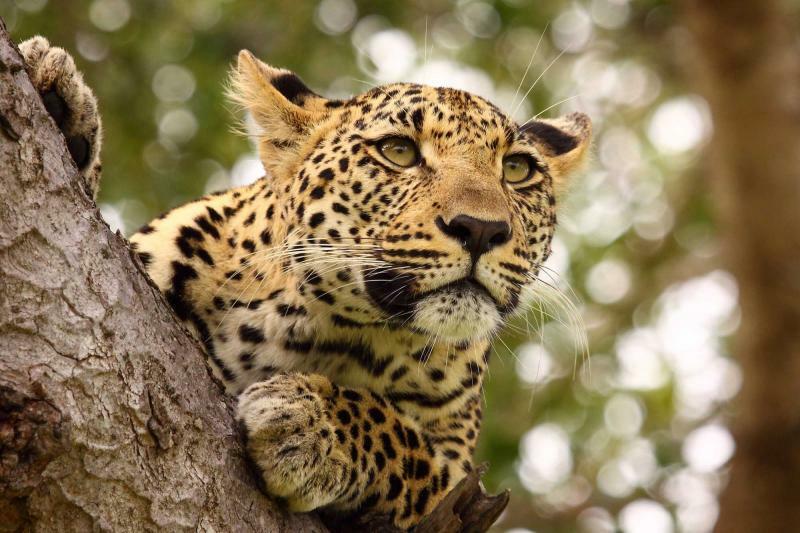 The area is known for its remarkable leopard population, and it is likely you will happen upon one of these solitary hunters during this first day. 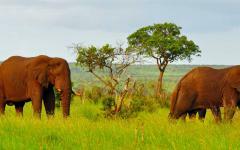 Large herds of playful elephants are another common sighting, with many coming mere feet from your open top vehicle. Your guide will also work to highlight some of the lesser-known species, including numerous varieties of ungulates, insects and birds. Having departed for your first game drive before sunrise, you will return to the lodge mid-morning in time for a fantastic breakfast of fresh fruits, pastries and eggs. The remainder of the morning will be spent at your leisure, and in the mid-afternoon, you will have the option to set out on a community tour of a local Shangaan village. Many off the staff at the Earth Lodge are connected to the villages in the reserve, and will gladly share stories about their culture’s beliefs, history and traditions. Following an afternoon of lunch, relaxation and high tea, you will once again meet with your ranger and return together into the bush. 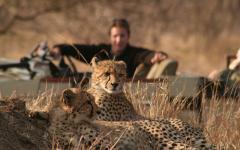 Set out in search of cheetah and lion as warthog scamper around the vehicle. Look to the skies for some of the remarkable birds of prey, while keeping an eye out for scavenging vultures on the ground. Pause for sundowners in an open field as the sun sets around you, admiring the night sky as it illuminates with an impossible number of stars. Listen to your ranger as he or she shares stories of the constellation, before returning to the lodge for a cocktail, a warm bath and a stunning dinner. The rhythm in the bush will quickly feel familiar as you rise early for another day of morning and afternoon game drives. While the pattern remains similar to yesterday, it is always an adventure discovering what the bush will reveal. Today you may have the chance to witness various species with their young, or perhaps spend time with carnivores feasting on a recent kill. Should you crave greater intimacy with the bush, we might recommend embarking on a walking safari with your rangers in the early hours. 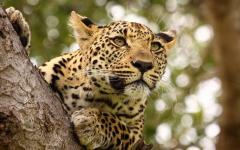 Senses liven as you set out on foot, following the tracks of an elephant as impala graze around you. There will be many opportunities to examine the smaller species that are often missed when driving in the vehicle. 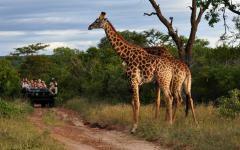 A walking safari is often a highlight of the entire safari experience. Others may prefer to spend a portion of the afternoon at the stunning Amani Spa at the Earth Lodge. Indulge in a Jacuzzi or hydrotherapy bath, before being pampered by professional therapists who excel at relaxing, rejuvenating and restoring their guests. Following an afternoon game drive, you will return to the main lodge for an evening of fireside drinks, spectacular food and great company. 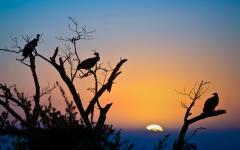 This morning you will rise early in order to squeeze in a final morning game drive before departing from the bush. Whether you spend this morning working to find a few final species, or simply enjoying the tranquility of the bush, be sure to take a few final deep breaths of the fresh African air. Sip a coffee as the sun rises around you, before returning for a final breakfast at the lodge. You will then be driven back to the bush airstrip where you will connect with a plane returning to Johannesburg. You will arrive in the city in time for your international departure onwards – though, we are always excited to develop trip extensions and alterations for those wishing to spend just a few more days on the continent. 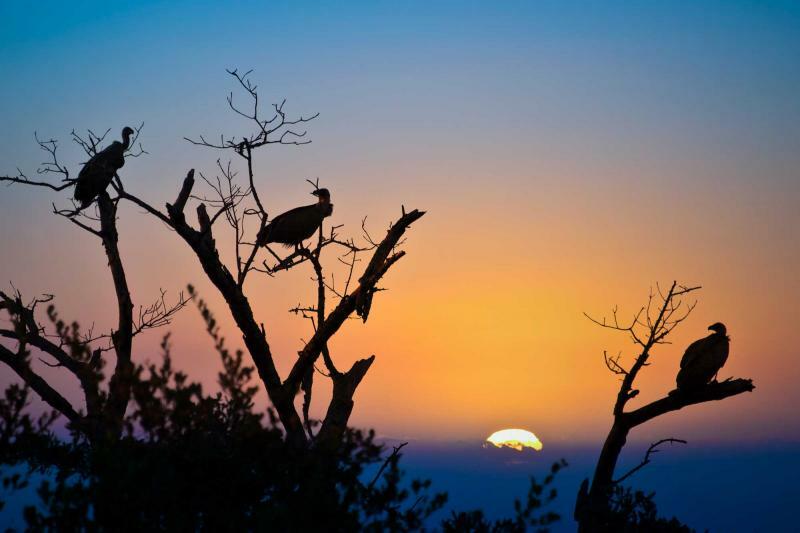 Many guests opt to extend their time in the bush by a few more days, while others prefer to contrast Sabi Sands with an alternate private game reserve. 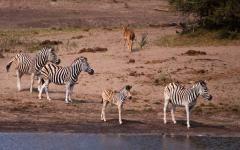 Visit the African safari travel reviews section for information and ideas.